Make every swim streamlined in the TYR Silicone Comfort Youth Swim Cap. 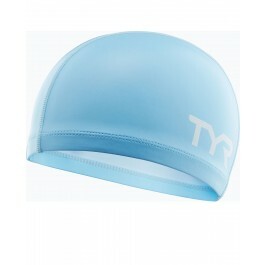 Durable and hypoallergenic, the LSCCAPJR is built with a silicone construction and designed to retain body heat. 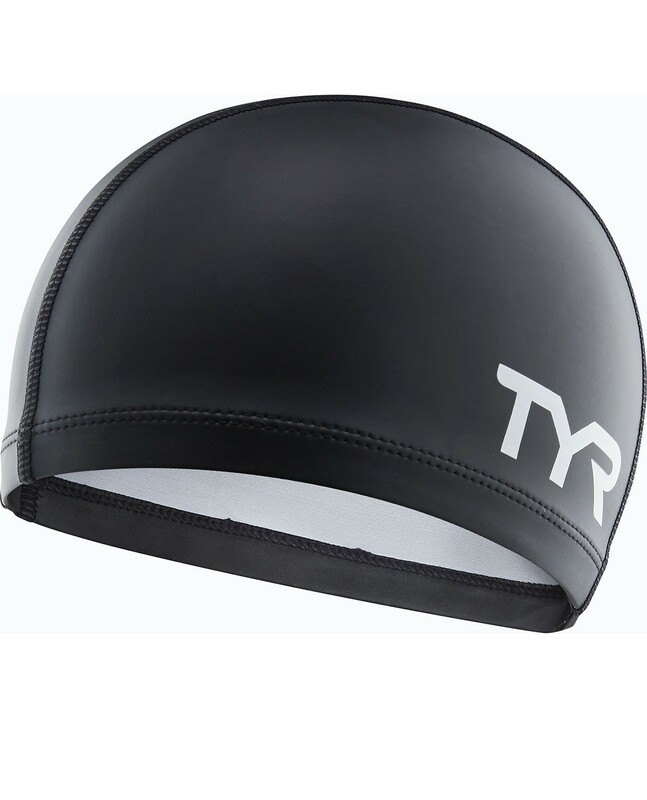 With a polyester interior this comfortable cap provides young swimmers with a snag-free fit. 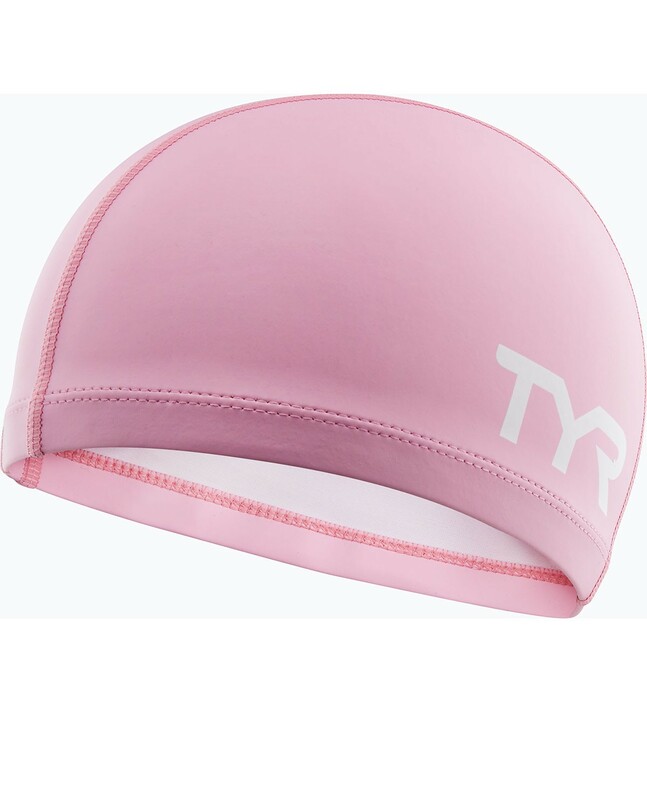 Engineered to resist tearing and provide long-lasting color, TYR silicone swim caps are ideal for casual use, competition and training. Comfortable, the lining prevents my daughters hair from getting pulled one putting on and taking off.